Published 2012/09/09 at 2272 × 1704 in Illumination Desk. 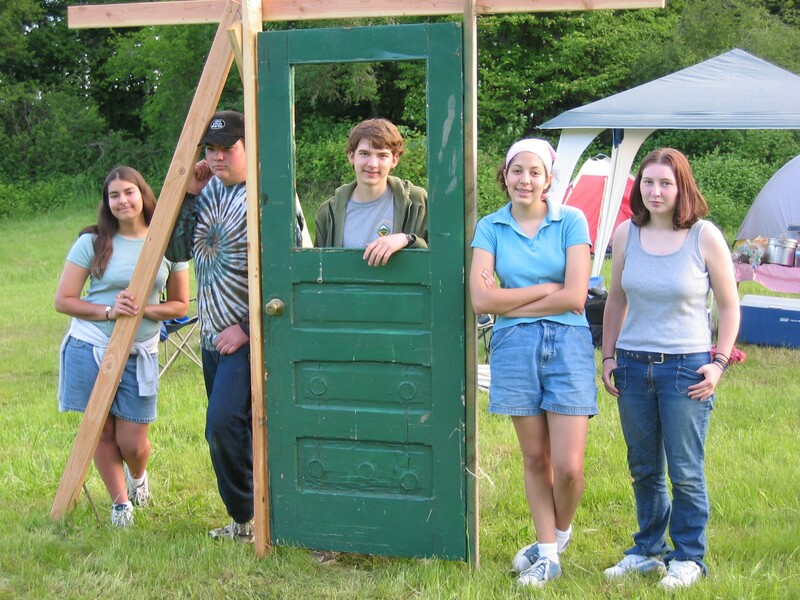 This was taken at a Camporee, which is a camping event where the Boy Scout troops and Venture crews in the same district gather together to camp and participate in various activities, such as pioneering, orienteering, and tomahawk throwing. We also had a mailbox, but it’s not visible in this picture. I believe my father took this picture.